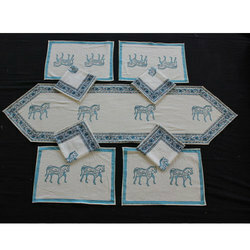 Providing you the best range of cotton table mat, hand block print dining table mat set, printed dining table mat set, floral print dining table mat set, elephant printed dining table mat set and tree printed dining table mat with effective & timely delivery. 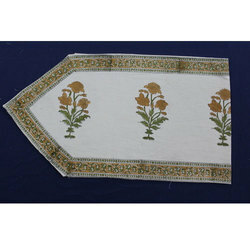 We are offering Cotton Table Mat100% cotton Hand block print Mat Cotton Canvas & Napkin-Cotton cambric Washable Accuracy in sizes & quality control. 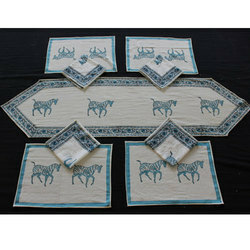 We Offering For Printed Dining Table Mat Set100% cotton Hand block print Mat Cotton Canvas & Napkin-Cotton cambric Washable Accuracy in sizes & quality control. We Offering a Floral Print Dining Table Mat Set100% cotton Hand block print Mat Cotton Canvas & Napkin-Cotton cambric Washable Accuracy in sizes & quality control. 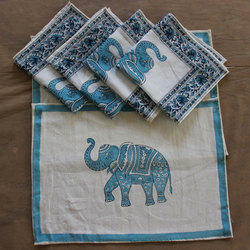 We Offering Elephant Printed Dining Table Mat Set100% cotton Hand block print Mat Cotton Canvas & Napkin-Cotton cambric Washable Accuracy in sizes & quality control. 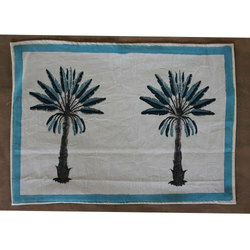 We are offering Tree Printed Dining Table Mat100% cotton Hand block print Mat Cotton Canvas & Napkin-Cotton cambric Washable Accuracy in sizes & quality control. 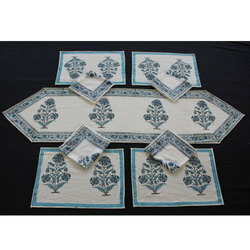 We are offering Simple Dining Table Mat Set100% cotton Hand block print Mat Cotton Canvas & Napkin-Cotton cambric Washable Accuracy in sizes & quality control. 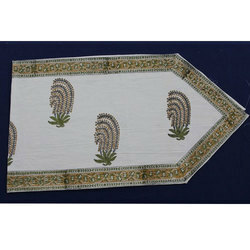 We are offering Dining Table Mat100% cotton Hand block print Mat Cotton Canvas & Napkin-Cotton cambric Washable Accuracy in sizes & quality control. 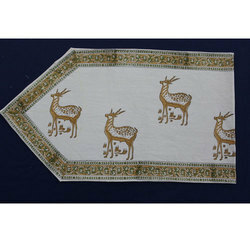 We are offering Designer Table Mat 100% cotton Hand block print Mat Cotton Canvas & Napkin-Cotton cambric Washable Accuracy in sizes & quality control. 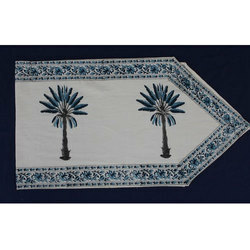 We are offering Simple Print Table Mat100% cotton Hand block print Mat Cotton Canvas & Napkin-Cotton cambric Washable Accuracy in sizes & quality control. 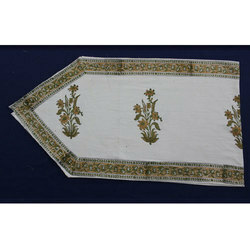 Looking for Dining Table Mat Set ?